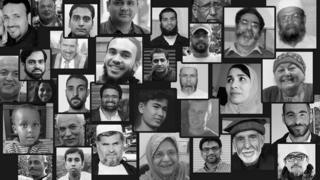 Fifty people died and dozens more were injured in the attacks on two mosques in Christchurch on 15 March. A lone gunman is believed to be responsible for the shootings at the Al Noor mosque and the Linwood Islamic centre, a 10-minute drive away. Below are the names and, where available, photos of those who died. Many had moved to New Zealand to study or work, and build a better life for themselves and their families. Some were refugees, who thought they had found safety. You can filter the list using the categories below. 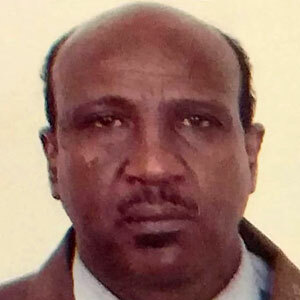 The 70-year-old father of four from Somalia was killed at the Al Noor mosque. His son Said arrived at the mosque as the attack was underway, saw the gunman in the street and drove off. "This is devastating. My father survived through civil war. I never thought this kind of stuff would happen to him in New Zealand," he told the Washington Post. 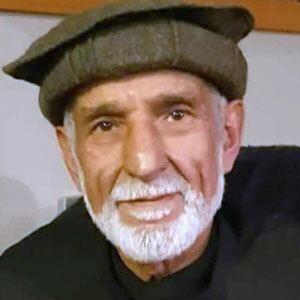 Abdul Fattah Qasem Ibrahim Qasem was the former secretary of the Muslim Association of Canterbury was a respected elder in the Muslim community and helped with interpretation for refugees and migrants from the Middle East. "He is a massive man, a giant. He has a heart of gold. He was that fantastic person who just wanted everyone to be amazing," his son-in-law Mohammed Al-Kubaisy told Stuff. He was of Palestinian origin but also had Jordanian nationality. His death was confirmed by the Egyptian migration ministry. "My dad was a good kind man," his son Omar told the BBC. "Him and mum had great jobs and were well off in Egypt but they immigrated to NZ in 1996 for me. For my education, so that I could have a better chance to study what I want. We have been here 23 years." "He had many friends and family who loved him,” he added. “He was a pure hearted soul who never treated anyone badly." 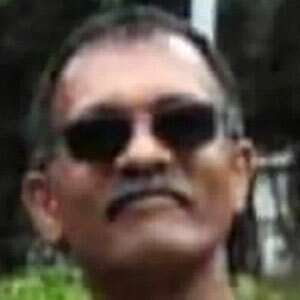 The retired engineer was killed while praying, his wife told the New Zealand Herald. "We should be strong, especially in this case. I lose my husband but I'm not angry. I'm sad because I don't see him again, I don't talk to him again," Nuha Asad said. The Palestinian doctor's family believe he was killed in the attack at the mosque where he prayed every Friday. Mr Hamid and his wife Hahan moved to New Zealand 23 years ago, and had two sons. Mr Hamid specialised in cardiorespiratory illnesses for the Canterbury District Health Board. Ansi Alibava was at the mosque with her husband Ponnath Abdul Nazer, who worked in a local supermarket. 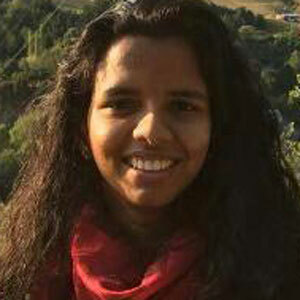 The pair had moved to Christchurch from Kerala, India, in February last year so Ms Alibava could study for a master's degree in agricultural engineering. 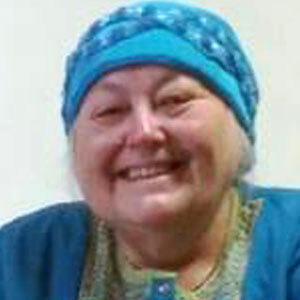 "She loved all people - cousins, friends," Mr Nazer told the BBC. "She kept a big space in her mind [for] family members." He said she had been living her dream by studying and travelling in New Zealand. Neither of them had previously been outside Kerala. They have been financially supporting their families. 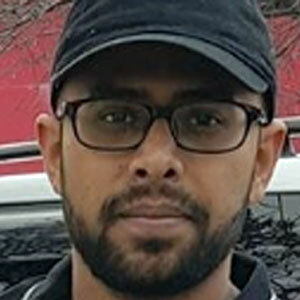 Ashraf Ali, from Fiji, had gone to the Al Noor mosque with his brother, Ramzan. 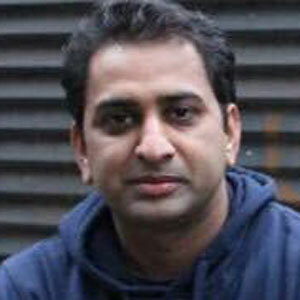 Ramzan Ali said he managed to hide from the gunman, but his brother did not escape. 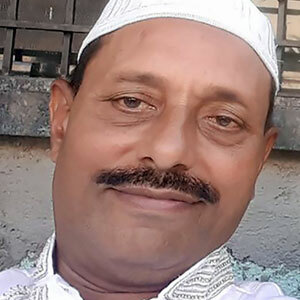 Ramzan Ali told the New Zealand Herald he watched the video of the attack, and recognised his 58-year-old brother because of his Fijian rugby shirt. "I will never be able to forget him. If he wanted to do something he would just do it. He won't even think twice. And he was always successful." 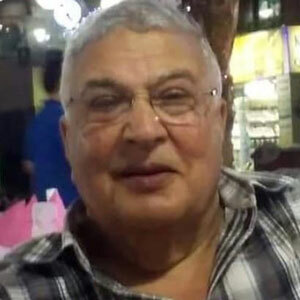 Ashraf Al-Masri was one of four Egyptian victims named by the Egyptian government. It's believed his body was being returned to Egypt for burial. The father of two leaves behind a wife and two children. They are accompanying their husband and father's body back to Egypt for burial. 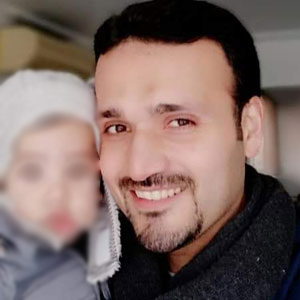 He was one of four Egyptians killed in the attack. 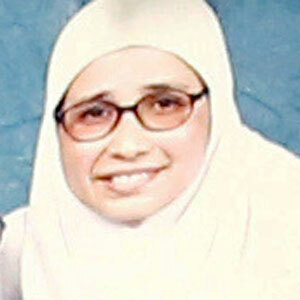 Ashraf Morsi's brother, Khaled, told BBC Arabic that their mother had been left broken by the death of her son. He said she repeats his name over and over again. 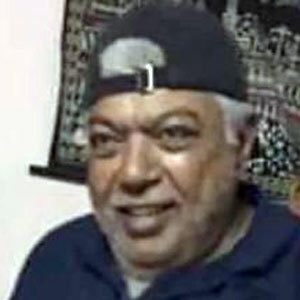 Asif Vora was killed at the Al Noor mosque alongside his son Ramiz. 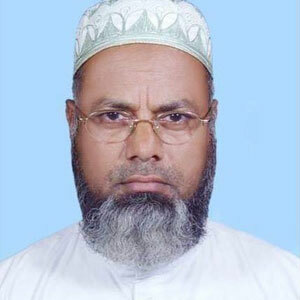 Insurance agent Asif had recently become a grandfather. He and his wife had travelled to Christchurch from their home in Vadodara, Gujarat, India, last month to see the new baby, his brother Mahsin told BBC Gujarati. 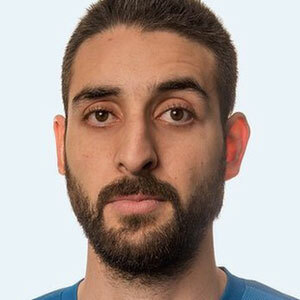 Atta Elayyan was the goalkeeper for New Zealand's futsal (a form of five-a-side football) team and chief executive of technology consultancy and app developer LWA Solutions, which he founded in 2010. "There is huge hole in our hearts," said Josh Margetts, NZF's futsal development manager. "Atta was a great man and well liked by everyone in the Futsal Whites squad and the futsal community. There are no words to sum up how we are all feeling. He will be sorely missed." Mr Elayyan, who was of Palestinian origin but also had Jordanian nationality, leaves behind a wife, Farah, and a two-year-old daughter, Aya. Daoud Nabi was born in Afghanistan, but moved his family to New Zealand in the 1980s to escape the Soviet invasion. The 71-year-old is believed to have thrown himself in front of other people in the mosque to protect them when the gunman burst in. He was an engineer, reportedly with a love of vintage cars, but in his retirement was a community leader in New Zealand. He was president of a local Afghan association and a known supporter of other migrant groups. His son, Omar, told NBC News: "Whether you're from Palestine, Iraq, Syria - he's been the first person to hold his hand up." 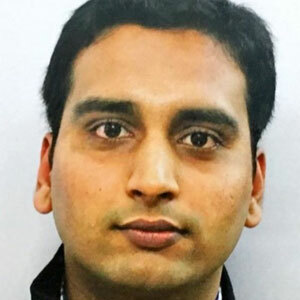 Farhaj Ahsan moved to New Zealand from Hyderabad in India 10 years ago and worked as an electrical engineer. He was married with two young children: a three-year-old daughter and six-month-old son. 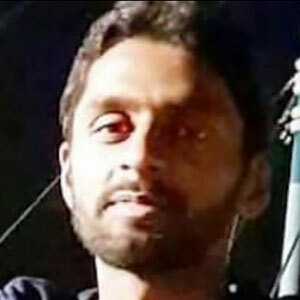 "Nobody was imagining that in New Zealand - which is a peace-loving country - such a situation would arise," his father Sayeeduddin told BBC Telugu. Ghulam Husain grew up in Karachi, Pakistan, and worked for Pakistan Airlines until his retirement. He and his wife Karam were visiting their son Zeeshan Raza, who moved to Christchurch last year. All three were killed at the Linwood Islamic Centre. 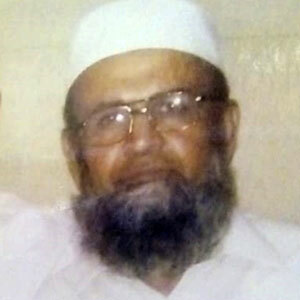 Hafiz Patel, 59, was critically injured in the attack and rushed to hospital, but he died. Mr Patel was an imam at Lautoka Jame Masjid in Fiji for 25 years and had recently gone to Australia to spend time with his family. He was in Christchurch with his wife to visit friends. 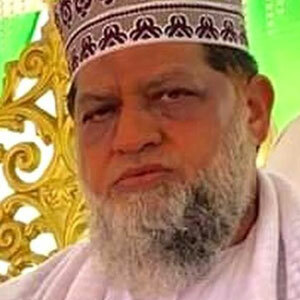 The Fiji Muslim League said he was a highly respected and served selflessly as an imam, teacher and mentor. He leaves his wife, three daughters and two sons. Sixteen-year-old Hamza was shot as he prayed alongside his father. The Syrian-born refugee was one of two students at Cashmere High School killed. Head teacher Mark Wilson described him as compassionate, and a great student: "Despite not being here very long, he had made a lot of friends." Mr Mehmood moved to New Zealand nearly five years ago from Pakistan, with his wife and two children, to study for a PhD in biochemistry. Hosne Ahmed, 44, was in the women's area of the Al Noor mosque when the attack started. She was killed after running into the men's area to search for her husband, Farid Uddin Ahmed, who is partially paralysed and uses a wheelchair. Mr Ahmed survived the attack. Hussain al-Umari, 35, died while challenging the gunman, his family told the BBC. He was, they said, a "hero". Each Friday, he would go to the mosque and then to his parents' house for dinner. 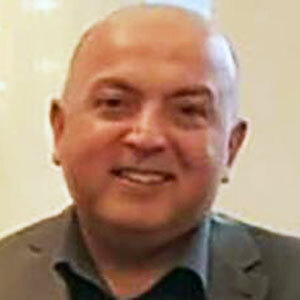 His parents, Janna Ezat and Hazim al-Umari, moved to New Zealand from the United Arab Emirates in the 1990s. 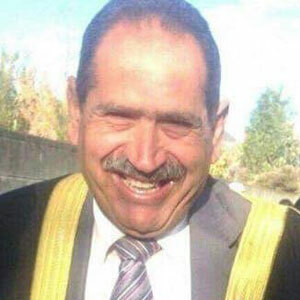 Egyptian Hussein Moustafa had prayed in the same corner of the Al Noor mosque since the family moved to Christchurch 20 years ago, local media reported. His daughter told the New Zealand Herald that her 70-year-old father had been an active volunteer in his retirement and visited the mosque most days. 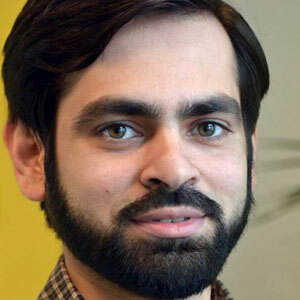 Junaid was born to Indian parents and ran a corner shop in Christchurch. 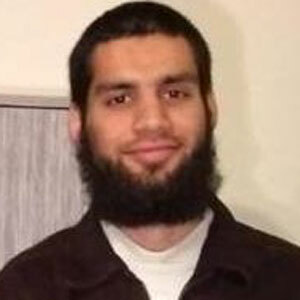 His twin brother Zahid told New Zealand's Checkpoint programme he had survived the shooting: "I want him back. I would rather that I went than him. I'm the naughty twin, he's the better one and that's how it is." 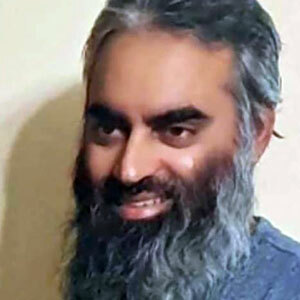 Junaid leaves behind a wife and three children. 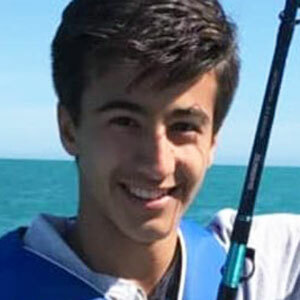 Kamel Darweesh migrated to New Zealand from Jordan about six months ago to join his older brother. The 39-year-old was working on a dairy farm and waiting for his wife and children to come join him, according to local reports. 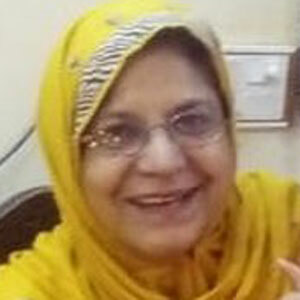 Karam Bibi was killed with her husband Ghulam Husain and son Zeeshan Raza at the Linwood Islamic Centre. She and her husband were in Christchurch visiting their son, who moved to New Zealand last year. They are survived by their daughter, Maryam Gul. 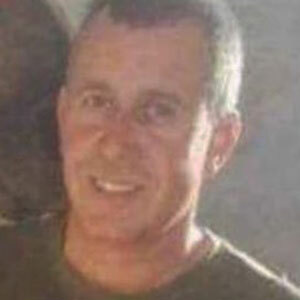 Khaled Mustafa died in hospital after being shot at the Al Noor mosque - his teenage son Hamza was also killed. Mr Mustafa was a refugee from the war in Syria. He moved with his family to New Zealand only last year, considering it a safe haven, according to the Syrian Solidarity New Zealand group. Another of his sons is reported to be in hospital after the attack. Linda was New Zealand-born, growing up in Auckland. She had moved to Christchurch to be closer to her family. She converted to Islam in her 50s and, according to her nephew Kyron Gosse, was adored by the community at the Al Noor mosque. He said she had a "childlike innocence" and "befriended many travellers, immigrants and refugees opening her home, her heart and her kitchen". Maheboob Khokhar was a retired manager of a local power utility in Gujarat, India. He was visiting New Zealand for the first time with his wife to see their son, who had left India in 2010. His son Imran said he had dropped off his father at the Al Noor mosque and was waiting for him in the car park when he heard screams. He rushed to the doors, but was unable to get through as people blocked the way. His father had been killed. 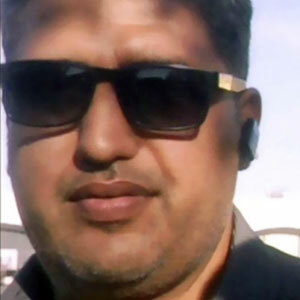 Matiullah Safi had been living in New Zealand for about nine years, working in various jobs, according to local media reports. He and his wife had seven children - six sons and a daughter. Afghanistan's embassy in Australia confirmed his death in a post on Facebook. Mr Khan emigrated to New Zealand from India and started a restaurant in Christchurch. He was married and had a son. He was killed at the Linwood Islamic Centre, reported Stuff news website. 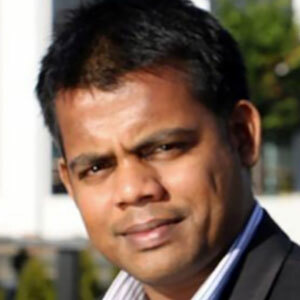 The Bangladeshi national was working as a welder in New Zealand. 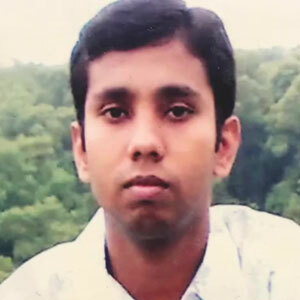 His wife, Sanjida Zaman Neha, had stayed in Bangladesh and is pregnant. Mr Faruk's wife said he usually had to work Fridays but was let off work early. He called her to say he was going to the mosque for Friday prayers. 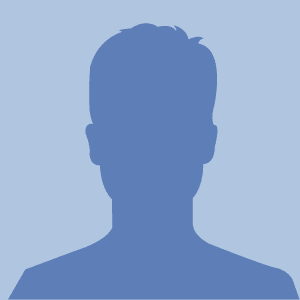 Faruk's employer Rob van Peer told Reuters he was loved by his colleagues for his loyal and friendly personality and fast, precise welds. 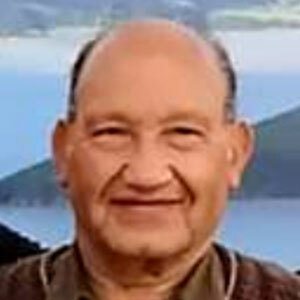 Mr al-Harbi had lived in New Zealand for 25 years, but was originally from Saudi Arabia. He worked in water desalination technology. He had been at the mosque with his wife, the Arab News reports. She collapsed while searching for him and was taken to hospital. His son, Feras al-Harbi, said Mr al-Harbi had lived "a full life". Mr Hoq had been in Christchurch for about two years as a dental student, and was a regular at the Al Noor mosque in Deans Avenue. 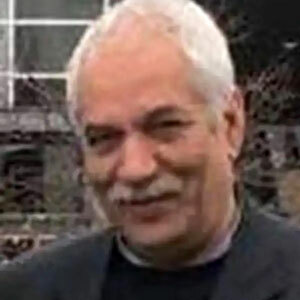 Mounir Suleiman was an Egyptian engineer who converted from Christianity to Islam in the mid-1990s. Family members said he migrated to New Zealand for a better life and had both Egyptian and New Zealand citizenship. He had no children and is survived by his wife Ekram. 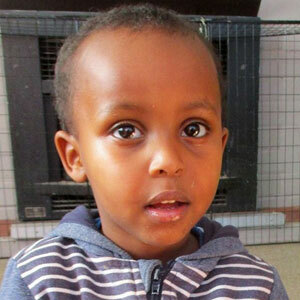 Three-year-old Mucad is the youngest victim identified. He was visiting the mosque with his brother, Abdi, and their father, both of whom survived the attack. His brother Abdi said Mucad was "energetic, playful and liked to smile and laugh a lot". 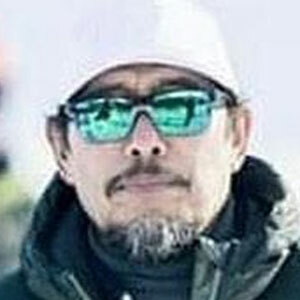 Lilik Abdul Hamid, also known as Muhammad Abdul Hamid, moved to Christchurch from Jakarta with his wife in 2003. He was an aircraft maintenance engineer for Air New Zealand and also served as chairman of the Indonesian Students Association. The Aviation and Marine Engineers Association (AMEA) said he was "well-liked". His daughter, Zhania Anindya, told Radio New Zealand: "We never felt alone with his personality, he was always making friends with anyone." 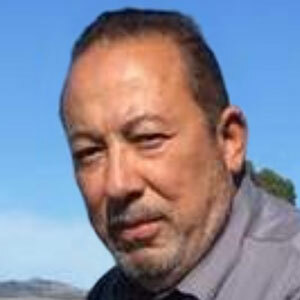 Abdus Samad, 66, lectured at Christchurch's Lincoln University (where he studied for a PhD in the 1980s) and sometimes led prayers at the Al Noor mosque. 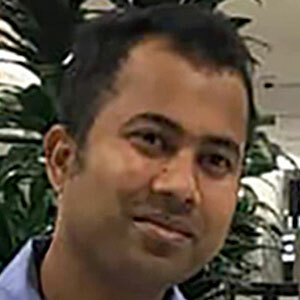 A Bangladeshi by birth, he lived in New Zealand with his wife and two sons, and had previously taught at agricultural universities in Bangladesh. 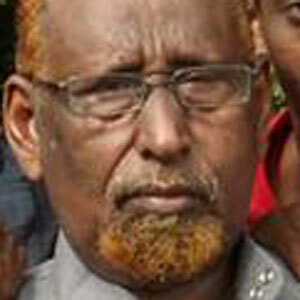 Musa Nur Awale was originally from Somalia. He was married with no children, according to the Stuff news website. 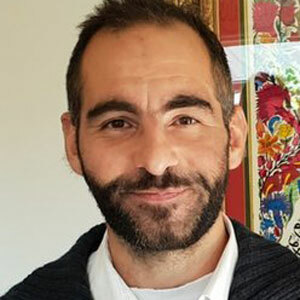 He is reported to have been a marriage celebrant for the Muslim Association of Canterbury until last year and previously taught religious studies at Hagley School and the Al Noor mosque. 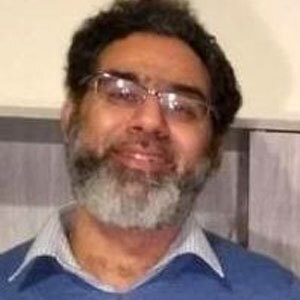 Naeem Rashid, 50, was originally from Abbottabad in Pakistan. He was a teacher in Christchurch. His eldest son Talha, 21, also died in the attack. In the video of the attack at the Al Noor mosque, Naeem Rashid is at one point seen attempting to tackle the gunman. Mr Rashid was badly injured. He was taken to hospital, where he later died. Mr Rashid's brother, Khurshid Alam, said he was proud of his actions after seeing the video. "He was a brave person... They've said he saved a few lives there by trying to stop that guy." Osama Adnan Abu Kweik, whose family are of Palestinian origin, grew up in Egypt. He had a masters in engineering but was unable to find work in Egypt, so had moved his family to New Zealand to find a job. 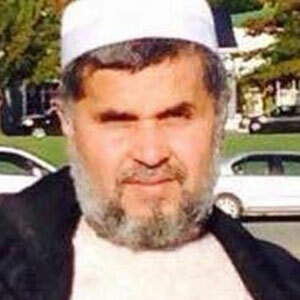 "He told his wife last week he loved New Zealand so much he wanted to live, die and be buried in it," his brother, Youssef Abu Kweik, told the New Zealand Herald. 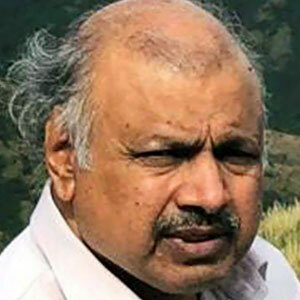 Ozair Kadir was born in Saudi Arabia to Indian parents with roots in Hyderabad. He had been living in Christchurch for about a year and studying aviation, with dreams of being a pilot, according to reports. Ramiz Vora was killed with his father Asif in the Al Noor attack. 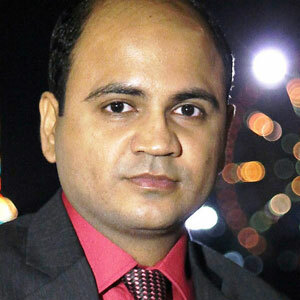 He moved to New Zealand from Gujarat in India about seven years ago. He had just become a father for the first time and his parents had travelled to New Zealand to see their new granddaughter. 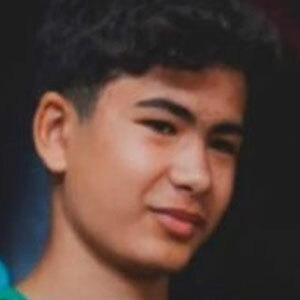 Sayyad Milne, 14, was described by his father as "an inspiration". He said his son was a talented goalkeeper at Christchurch's Cashmere High School, and dreamed of being an international footballer. His mother, Noraini, managed to escape from the mosque. Sohail Shahid moved from Pakistan to New Zeland two years ago in search of a better future. 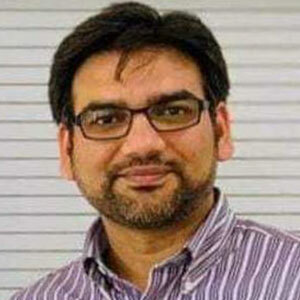 He had a masters degree in chemical engineering from the Punjab University and was working as a production manager. He leaves a wife and two daughters. Syed Areeb Ahmed moved to New Zealand from Karachi in Pakistan about 18 months ago. 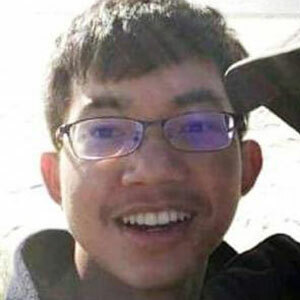 He was 27 and described as deeply religious. He worked for PwC New Zealand who posted a tribute to him on Facebook, as a "loved and respected member" of the company. Mr Ali's death was confirmed by Pakistan's foreign ministry. He was described by colleagues at IT company Intergen as "a kind and gentle man" who was much-loved. 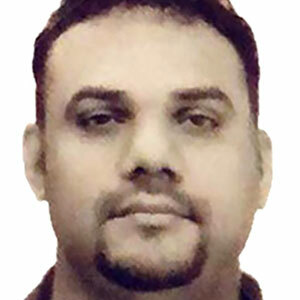 Mr Ali, who was 34, is survived by his wife, Amna, and three young children. 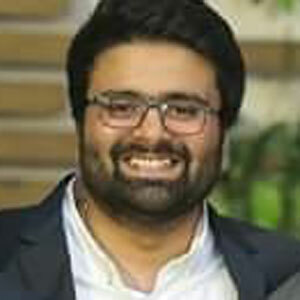 Talha Rashid was the eldest son of Naeem Rashid, who was also killed in the attack. He moved with his family from Pakistan when he was 11. Friends said Talha had just got a new job, and was planning to get married soon. Mr Omar was a former student at Cashmere High in Christchurch. Friends and family have described him as kind and humble, and someone who always had a huge smile. The sports enthusiast was a part-time football coach. Mr Bhuiya had taken a day off to celebrate his 33rd birthday at the mosque. He had moved from Bangladesh to New Zealand, where he worked as a welder helping to rebuild after the devastating earthquake in 2011. His employer AMT Mechanical said he lived on the "bare basics" so he could send money home to support his family. Zeeshan Raza was the only son of Ghulam Husain and Karam Bibi, who were also killed in the attack. Mr Raza, who had a degree in mechanical engineering, became a New Zealand resident in 2014. Malaysian Muhammad Haziq bin Mohd Tarmizi was praying at the Al Noor mosque with his family when the attack took place. His father was badly injured and, according to Malaysian media, attended his son's funeral in Christchurch in a wheelchair. 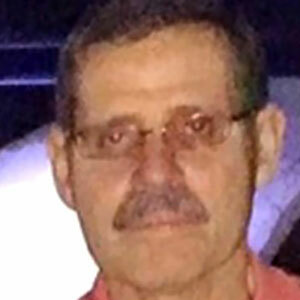 Mohamad Moosid Mohamedhosen, 54, who was born in Mauritius and came from the town of Vacoas. He was the last person to be named by police. 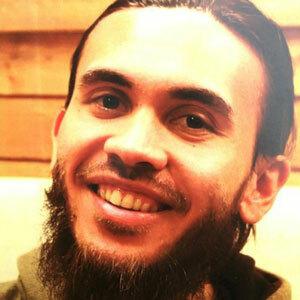 Note: It has not yet been reported where Ashraf Al-Masri or Sohail Shahid died. If you can't see this interactive, follow this link. New Zealand mosque shooting: What is known about the suspect?